Linear LED Warning Light Bar, adopts new SMD LED beads, white PC lens and ABS base to keep 5000 hours ultra long brightbess life. The whole LED warning mini Light Bar series guarantee the proof of water, sand, strike, quake, especially IP 67 waterproof, which helps to protect the LED beads. It is easy to installed on the vehicle top by magnet surface mount. The lens and brightness is avaliable in amber,red,green,blue and white, so this mini light bar apply to various modified cars, emergency or special vehicles. Groupstar is a superior supplier of LED Auto Lamps , what we able to offer is all-system of commericial lighting. 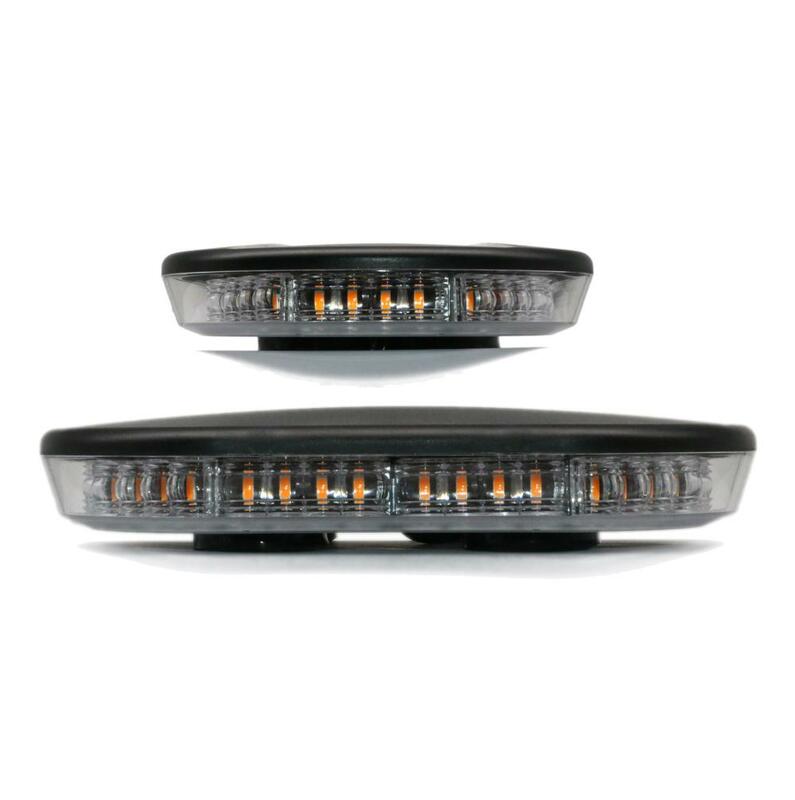 Product categories are LED Truck Rear Lights, Led Trailer Rear Lamps, LED Side Marker, LED bus tail lamps, Led Headlamps , LED License Plate Lamps, LED Caravan Interior Lamps, LED Emergency Lamps, LED Work Lamps, retro reflectors. Our lighting apply to various commericial vehicles, heavy equipments, trucks, trailers, buses and special-purpose vehicles. We provide ODM service to match whole global vehicle manufacturers, motor factories, car modified depot and aftermarket, the same time we offer OEM service to foreign auto parts distributors and importers. Why chosse LED instead of bulb? Looking for ideal Magnet Mount Mini Light Bar Manufacturer & supplier ? We have a wide selection at great prices to help you get creative. All the Strobe Mini Lightbar are quality guaranteed. 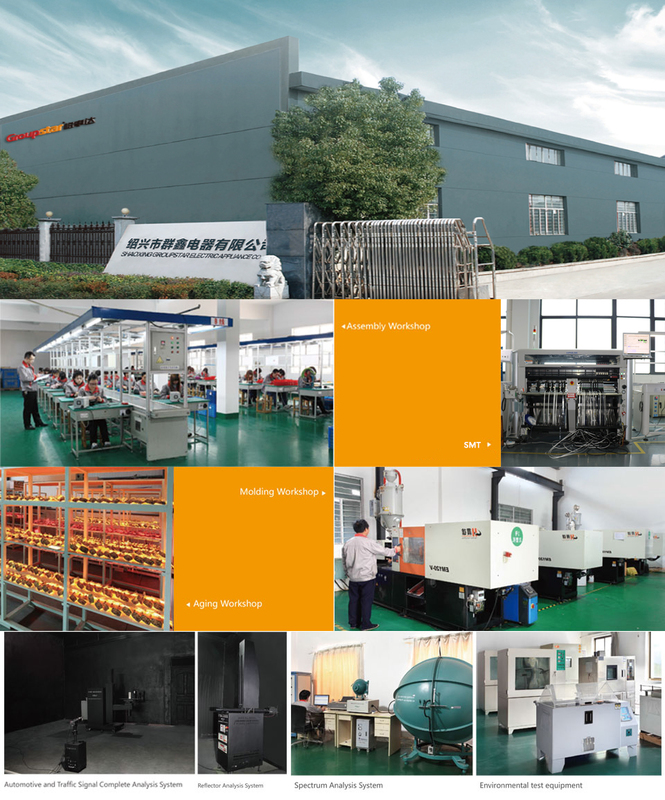 We are China Origin Factory of Linear LED Warning Light Bar. If you have any question, please feel free to contact us.